After several months of extensive development and testing of our new Fairtrade rugby balls we’re now really proud of the quality products made at our new factory in India. The production facility in fact has made a little bit of Fairtrade history by becoming the first sports ball factory outside of Pakistan to gain Fairtrade certification. All the elements of these hand stitched balls are locally sourced. Cardiff rugby club, Clwb Rygbi training session with Bala Team rugby ball. 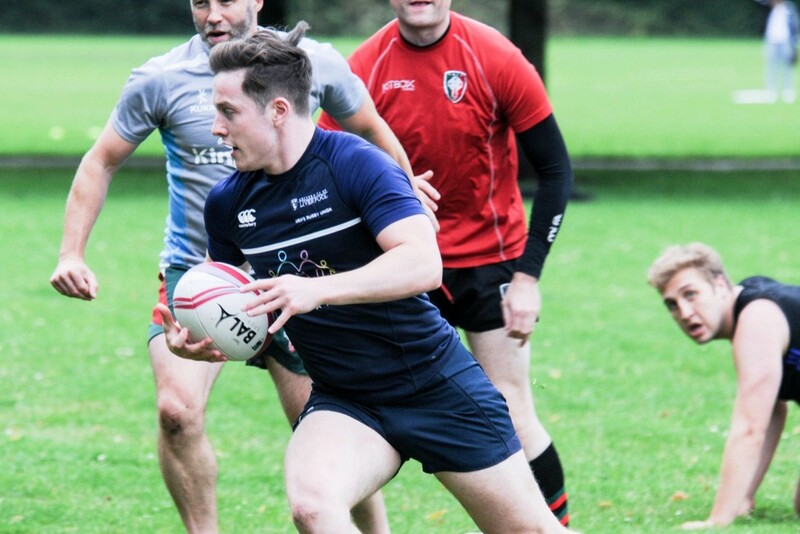 The spec of the balls was developed with three Scottish rugby clubs, two in the Premier League and one in the First Division and we think you’ll love them. Their hand-crafted durability and high specifications make them a great choice for schools and grassroots clubs. With a high quality schools match level ball available in sizes 4 and 5 and a superior size 5 Pro match ball, the mini-ball in size 1 completes the range. These balls offer great prices for hand-stitched quality and all the features you’d expect in a top quality ball like great grip and the valve on the seam of the Pro match ball for improved line of kick. And of course they come with the Fairtrade factor, so your game can only get better. Greg Cann, Pitstops Project Manager, ng homes, Homeless Rugby CIC Director, Scotland. Pitstops Project Cohort 6 with Glasgow Warriors’ Rory Hughs who mentored the women’s team. 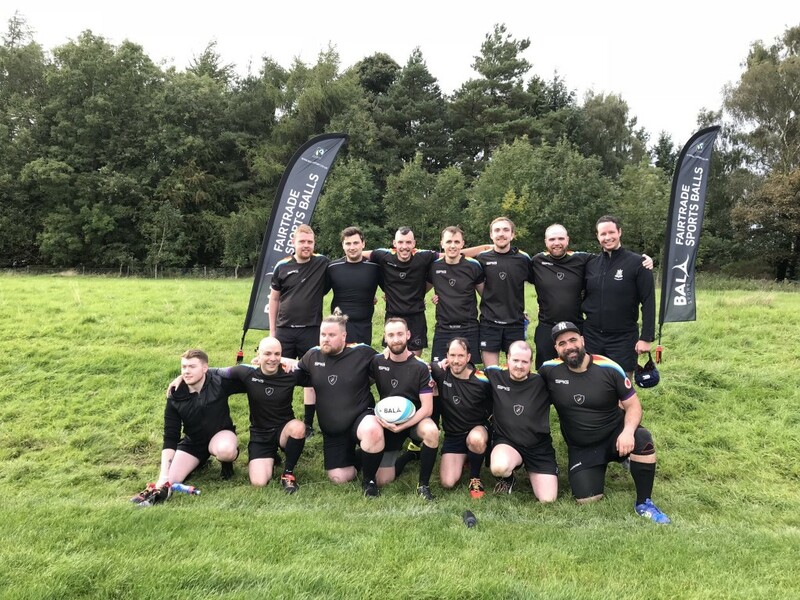 The inclusive grassroots club Glasgow Alphas train and play with our Fairtrade rugby balls, committed to making a difference in the lives of the workers in India. Watch our short video blog from our new rugby ball factory below. 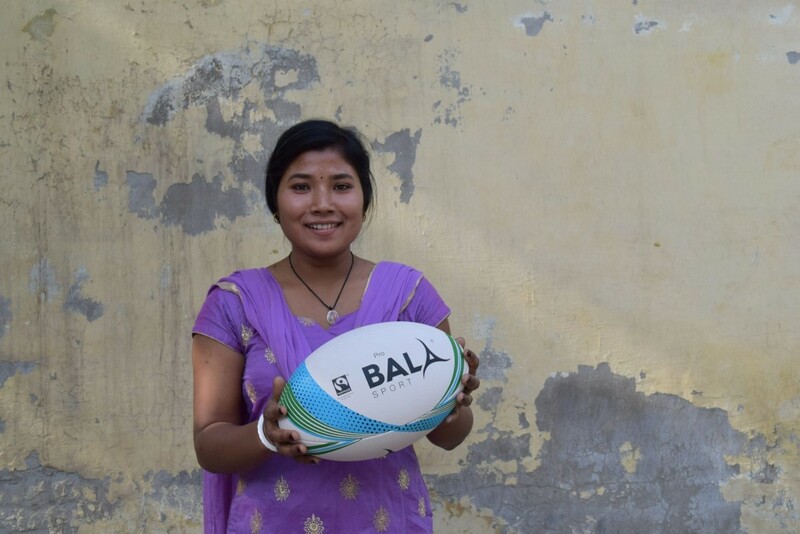 Read our blog on our visit to the new Fairtrade rugby ball factory in Jalandhar, India. We’re delighted with the team there and the quality of their production.